It’s also the first reveal of the movie title in English. The first teaser trailer in English for this year’s Pokémon movie has released today, together with the title of the film. 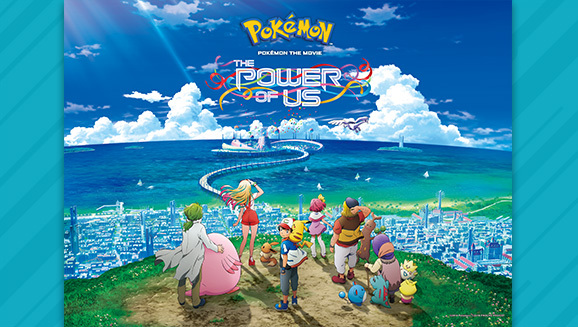 The title is Pokémon the Movie: The Power of Us. 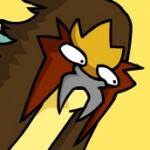 The new film will feature Lugia and the next Mythical Pokémon, Zeraora. Are you keen to watch this film?